Millennials have been accused of killing a variety of products and ideals as society changes in recent years. Now the generation has been charged with killing the canned tuna industry because opening a can is not as convenient, one StarKist executive said. 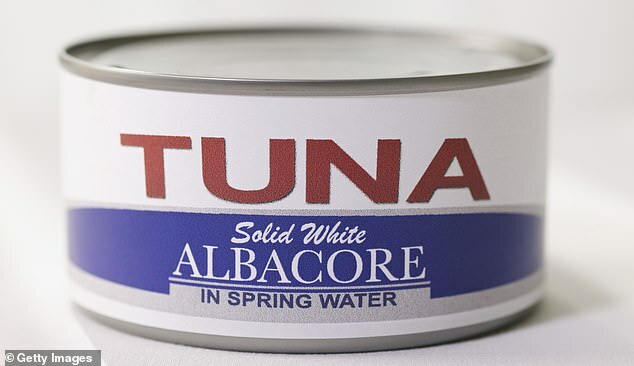 The America-based company is a leading producer of canned tuna. Consumption of canned tuna has dropped 42 per cent in the last three decades while eating fresh and frozen fish has risen, the Wall Street Journal reports. The decrease in people buying canned tuna, especially by younger generations, was caused by a number of reasons. 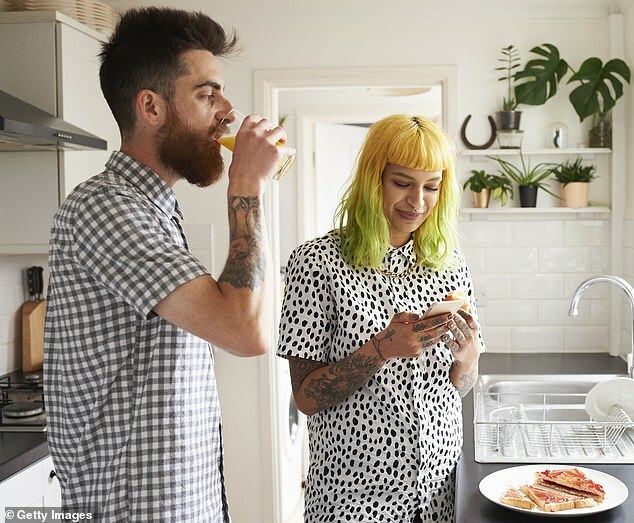 These reasons include a shift towards more convenient options for food, millennials preferring fresh fish over canned, and a lack of utensils needed to open the product. ‘A lot of millennials don’t even own can openers,’ Andy Mecs, vice president of marketing and innovation for StarKist, told The Journal. 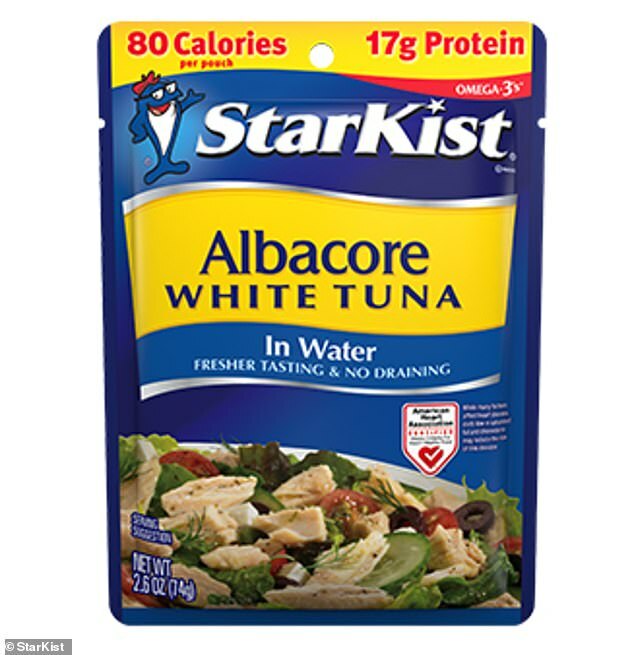 Due to the change in the market, StarKist has reportedly increased its production on pouch tuna. This decision came after the realization the pouches were rising 20 per cent annually in popularity and had become more popular than cans among younger generations. The convenience factor for cooking has become a common thread that is worrying food production companies that need to come up with other items to attract the millennial market. Reports have found a boom among food delivery apps and other alternatives for younger generations to use instead of cooking. A recent research report from UBS entitled ‘Is the Kitchen Dead?’ looked at how the introduction of food apps could impact the way people make food in the future. It found that by 2030, online food delivery could make up 10 per cent of the food services market, Business Insider reported. ‘Online ordering has started to become the norm, thanks to the convenience, accuracy, and ability to integrate payments,’ the UBS analysts wrote. The combination of the growth in food apps and millennials buying less cooking ingredients could lead to a decline in need for kitchen utensils and other products. If the trend continues, the report predicts the possibility of home cooking being completely eliminated in future decades. The decline of canned tuna is not the only item millennials have been accused of ‘killing off’ recently. People have blamed the generation for causing a decline in marriages, the need for gyms, mayonnaise, and even turkeys for Thanksgiving.